We are Certified Experts serving our clients to live out their dreams. There is something about your own land… When you drive through the gate to your own private sanctuary. Whether it’s 3 acres, 300 acres, or 3000 acres, It's your private retreat. It’s what draws you home. Home to family, home to friends. It’s a place where coming home feels good...to enjoy life to the fullest. Whether buying or selling it’s all about helping you Live Your Dream. 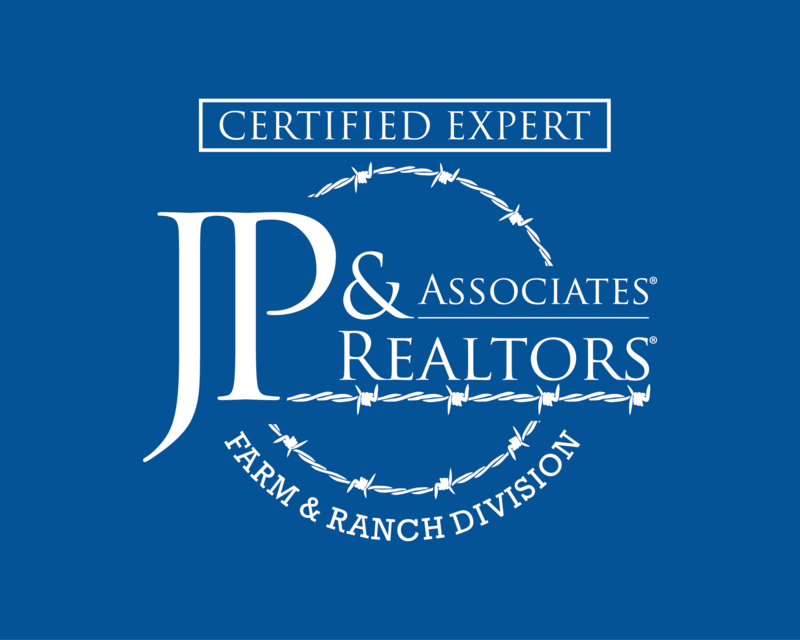 PLEASE COMPLETE THE FORM TO VIEW AVAILABLE PARKER COUNTY PROPERTIES.